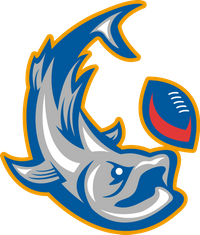 LAKELAND, FL – In conjunction with A-League Arena Football, the Lakeland Tarpons have announced another player personnel partnership, this time with the Ocala Panthers football organization. The purpose of the alliance is to assist in the development of players in the central Florida area that potentially may play for the Tarpons and other A-League teams. The Panthers play in the Florida Champion Football League (FCFL) which boasts teams playing throughout the state. The Tarpons begin their eighth season in May and are already under way with their recruiting. In an effort to find the best players, and help them develop, the A-League have created a plan to implement a minor league farm system throughout the Southeast. As assigned by the A-League, The Panthers will serve as an official affiliate developmental team to the Tarpons. “This is another great partnership which will allow us to continue to develop local, and regional talent. Our goal has always been to find the best possible players, this partnership extends our reach in the region,” added Tarpons Head Coach Michael Taylor. The Tarpons season will begin in May, playing their home games in the RP Funding Center in downtown Lakeland and competing in the A-League. To learn more about how your team can become affiliated please contact the Tarpons, or A-League through the links below. Players interested in playing for the Panthers, Tarpons or in the A-League should contact the appropriate team below. 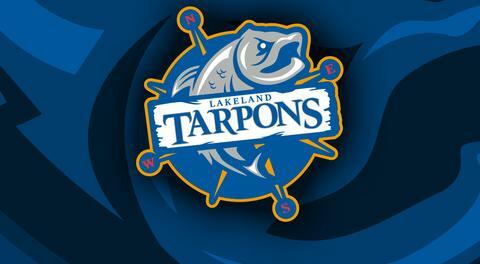 For more information regarding the Tarpons log onto www.lakelandtarpons.com. Season tickets are now on sale and start at only $50.00, don't miss the action! 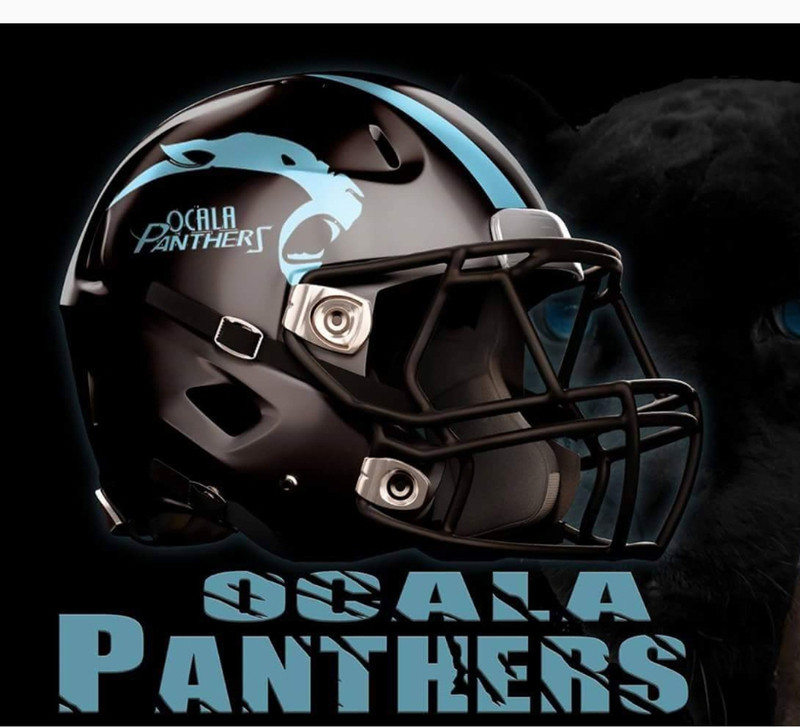 For more information regarding the Ocala Panthers Click Here. Additional information on the A-League can be found at www.aleaguefootball.com.